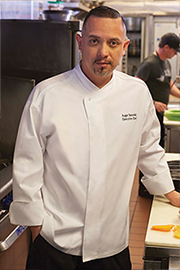 When the heat is on, you need to be at your best. 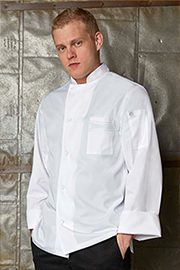 That’s where Cool Vent™ chef coats from Chef Works come in. 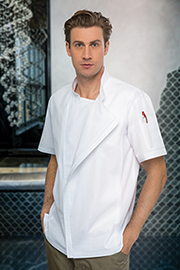 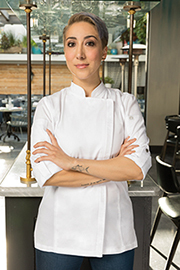 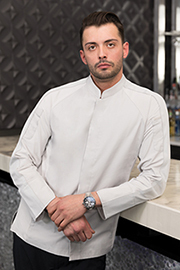 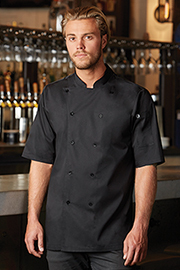 Designed for maximum efficiency, these fashion-forward looks provide any chef the comfort they crave and the performance they demand. 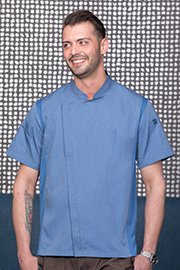 Exclusive cuts available for men and women in a wide range of styles. 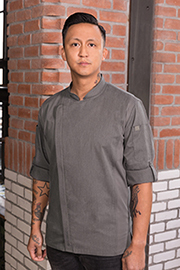 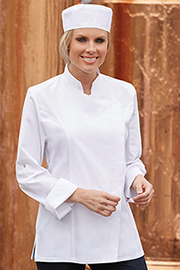 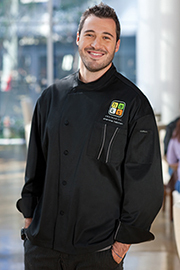 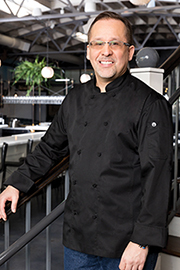 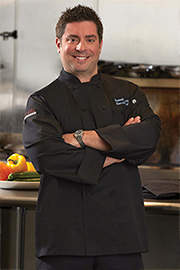 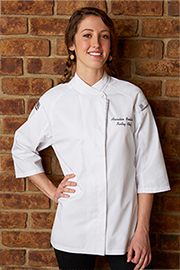 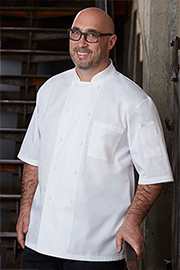 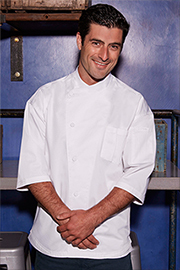 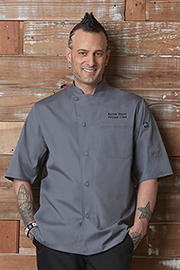 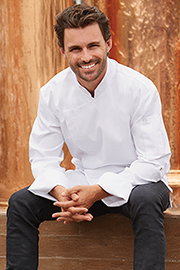 What will you find with a Cool Vent™ chef coat from Chef Works? 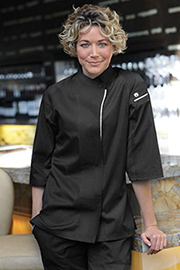 Maximum storage, ease of movement and – most important – a designer coat that works with you. 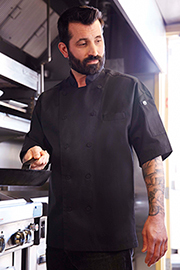 Patented, moisture-wicking fabrics provide the ventilation and heat-suppression management you need. 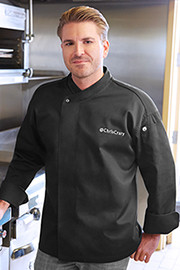 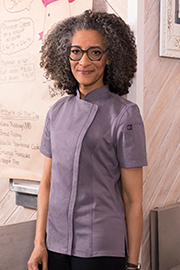 Constructed with durable fabrics to survive the wear-and-tear of your kitchen, the Cool Vent™ chef coats, for men and women, will keep you looking and feeling great night after night.